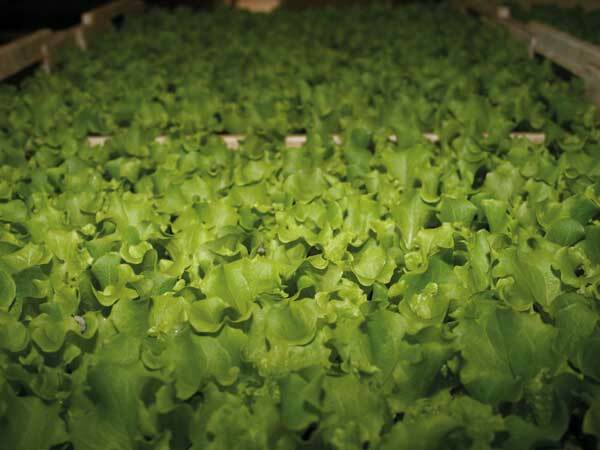 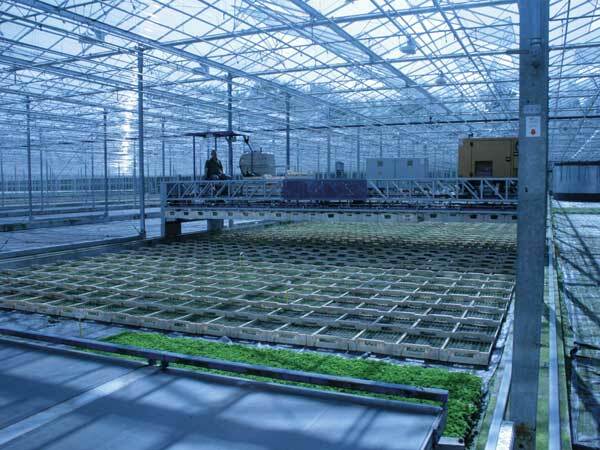 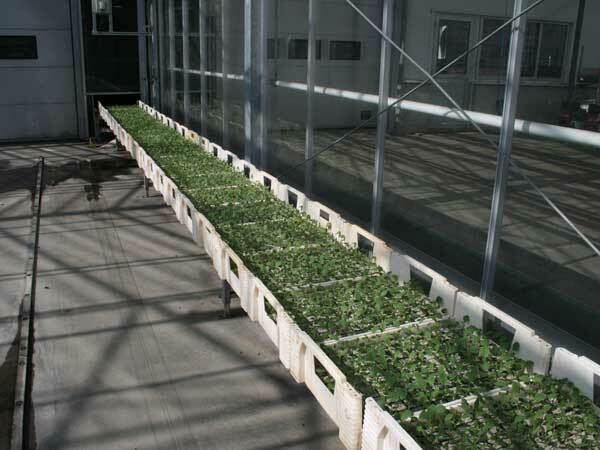 The XY system is the internal transport system for Young plant growers. 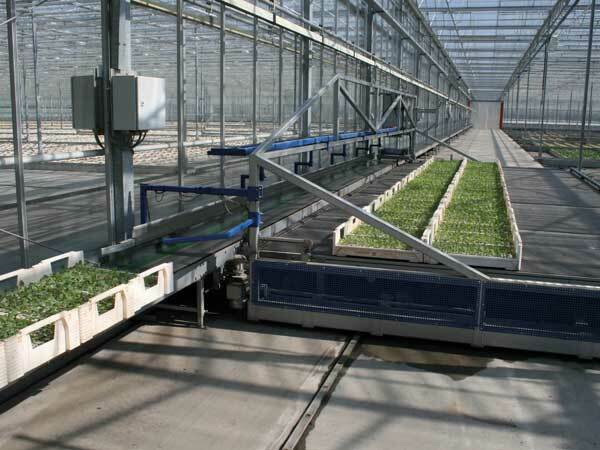 The system is an overhead transport system for boxes, racks and trays. 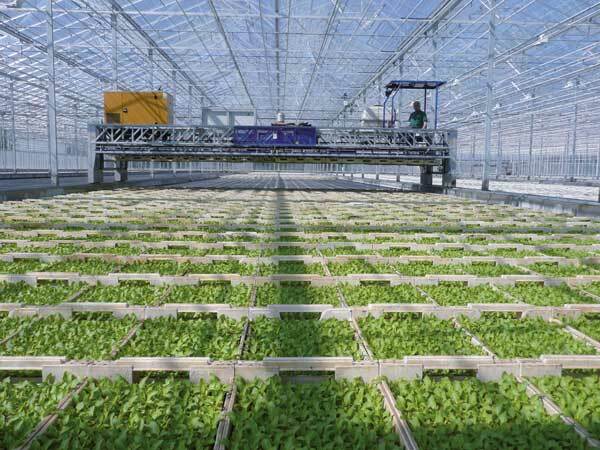 The overhead transport provides the system with a very high flexibility for placing and picking of products in and from the greenhouse. 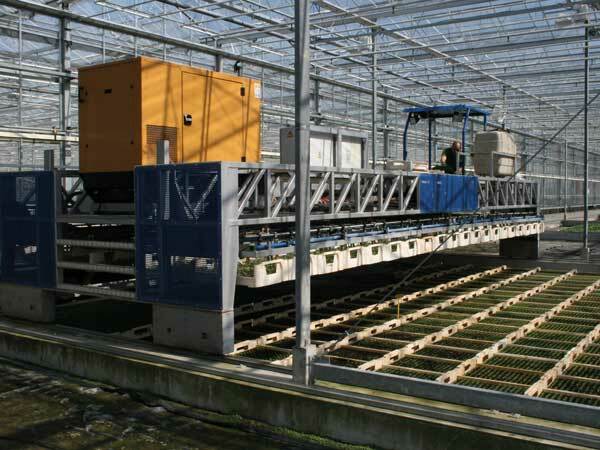 Products in the centre of the bay can be picked up just as easily as products in the front of the back of the bay. 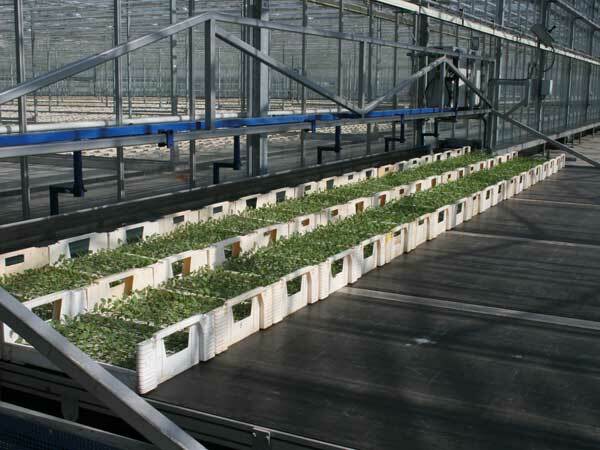 Transport system for boxes, racks and trays.